I recently discovered a Google tool called Data Studio which lets you display all sorts of live data including website statistics. The first thought through my head was that you visitors to the site might like to see just how many others are doing the same thing. 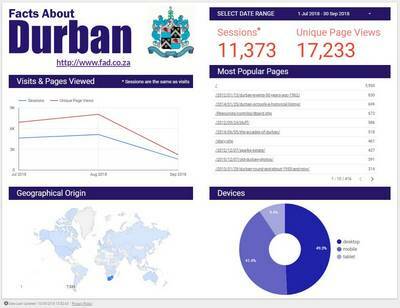 The default view is the number of sessions (visits), unique page views, visitors’ geographical location and device used in the past quarter but you can select any date range you like going back to November 2015. Click here or on the image to view the latest figures.